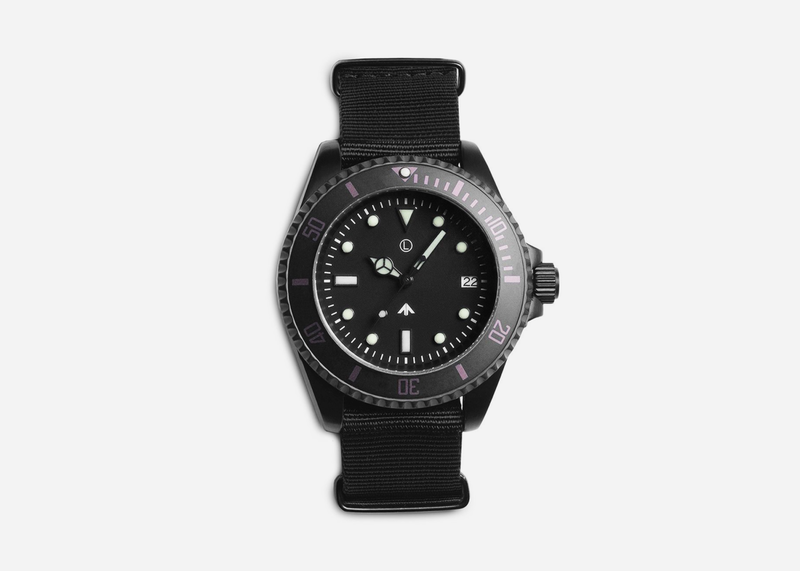 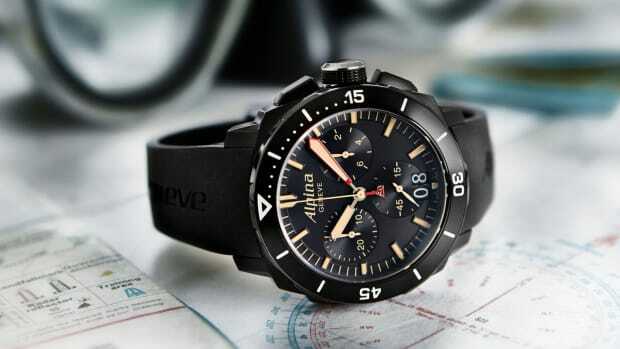 This watch from MWC (Military Watch Company) has it all going on: matte black PVD coating, rotating bezel with subtle tonal markers, 300 meters of water resistance, lumed hands and indexes, tasteful 40mm size, and an automatic Seiko NH35A movement. 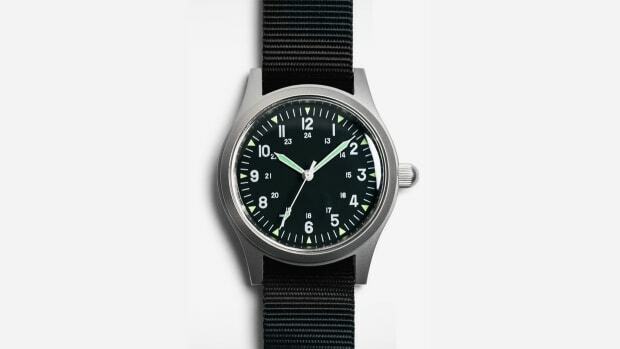 All for just $300, which is a great price for a piece this sharp. 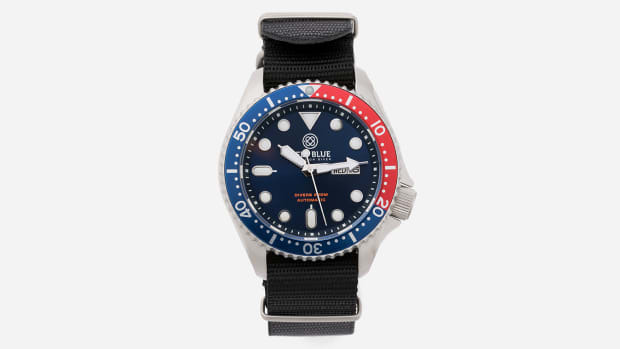 If you can already picture this on their wrist and appreciate minimalistic watches that don't need a fancy logo to be cool, pick one up for yourself here.